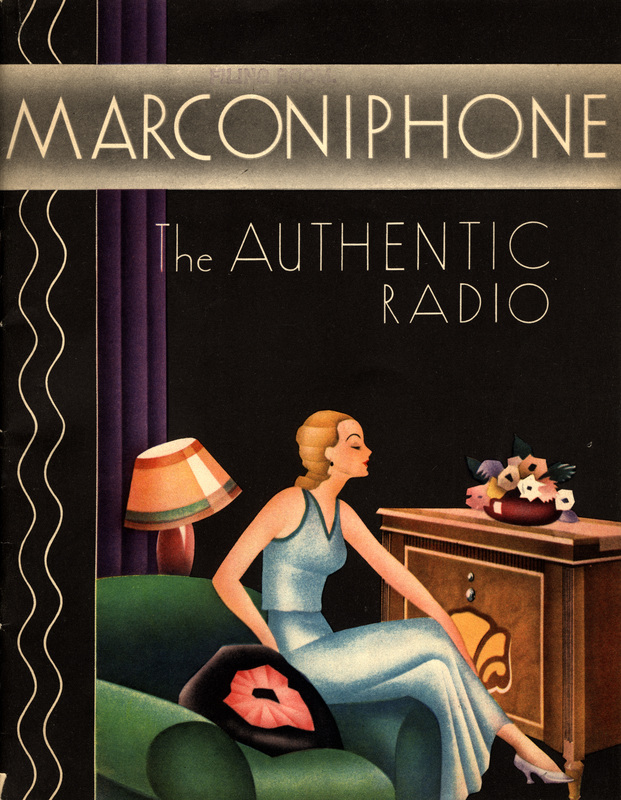 The Marconiphone was a brand of radios that were originally developed by the Marconi Company in the UK from 1923. 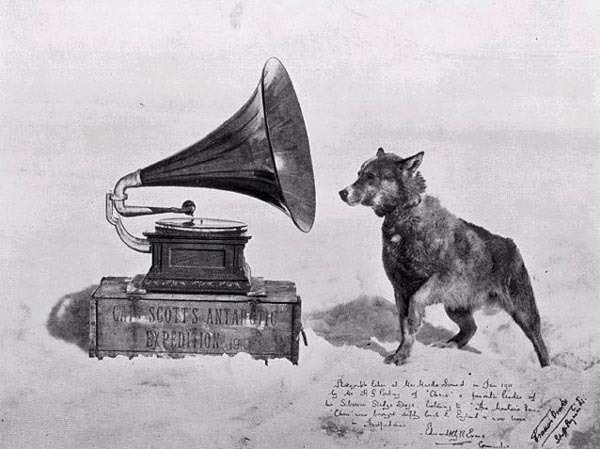 The brand was sold to the Gramophone Company in 1929 as that company diversified into wireless technology. 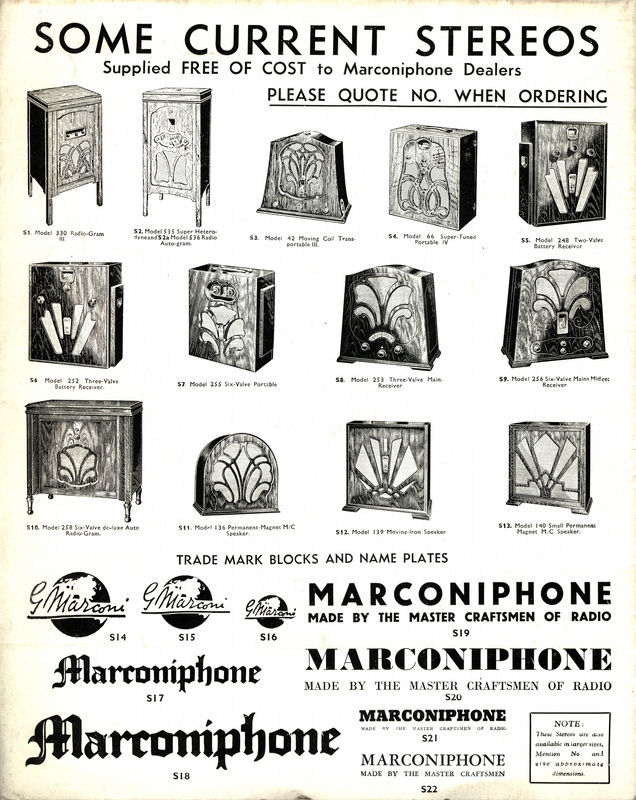 The Gramophone Company became EMI in 1931 and continued to make Marconiphone Radios until 1956. 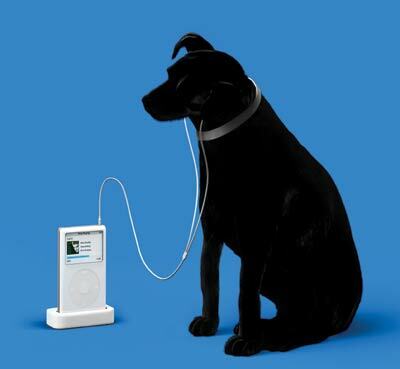 This blog entry is an excuse to highlight some of the beautiful marketing images of the Marconiphone brand. 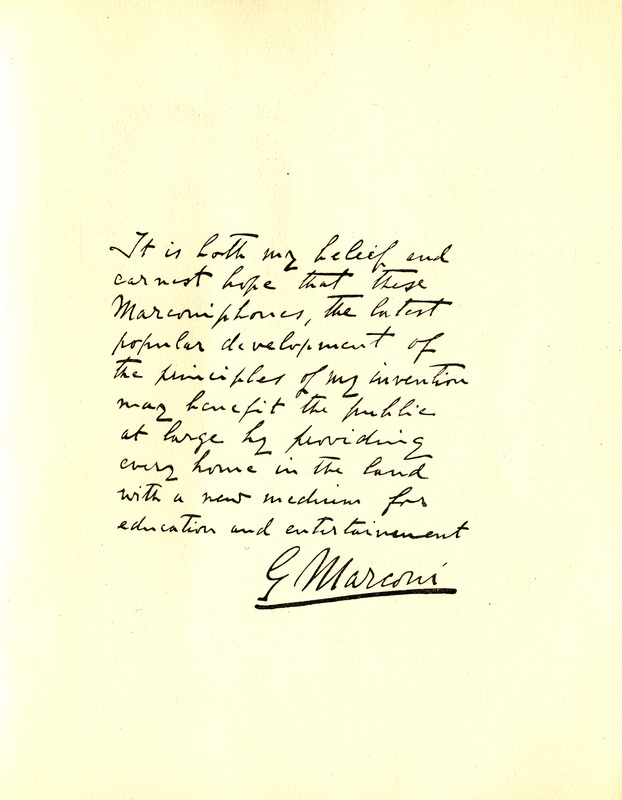 They have been shared with us by the EMI Archive Trust, who have many more similar images in their vaults. 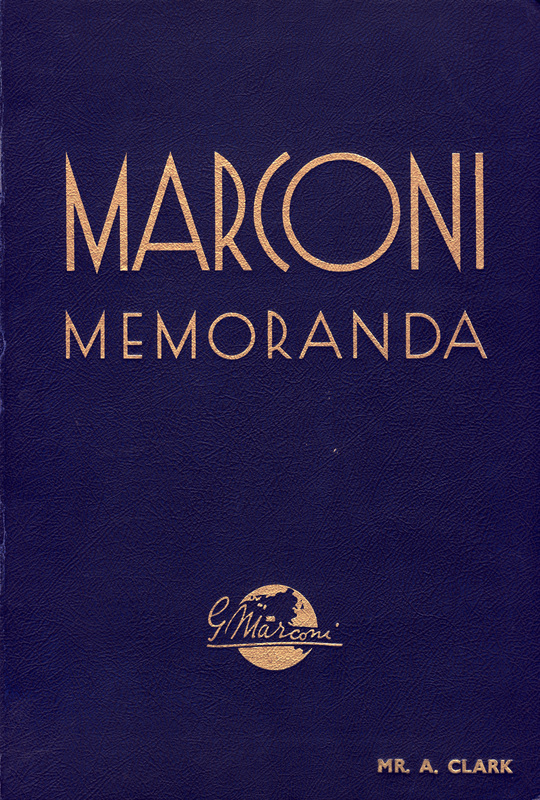 If you are interested in learning more about Marconiphone and seeing more images you can organise a visit to the Archives by contacting them here. 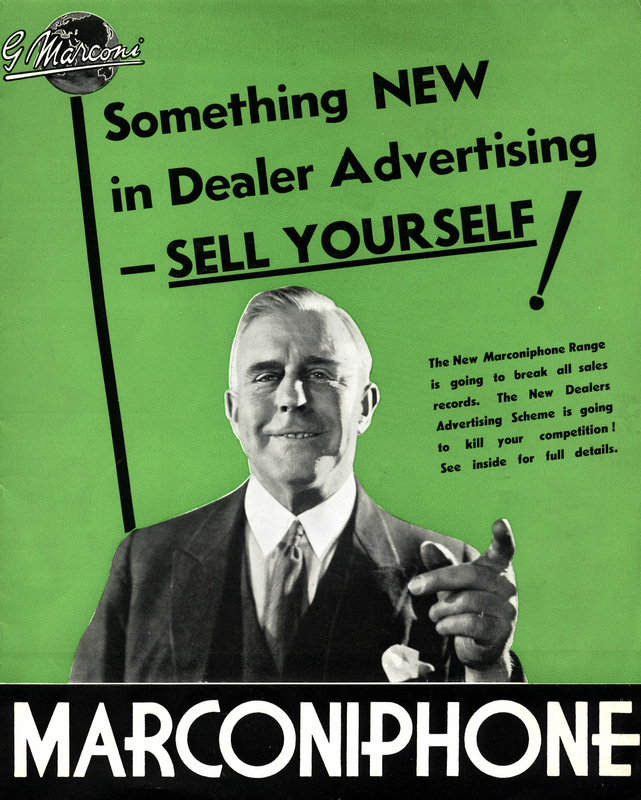 The first two images come from the Memoranda of Sale of the Marconiphone brand in 1929. 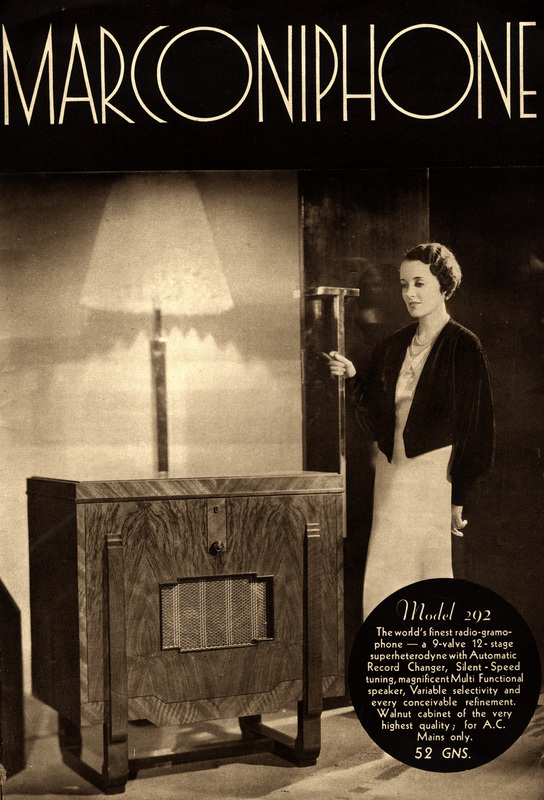 Heavily influenced by Art Deco, the brochure is Alfred Clark (the Managing Director of the Gramophone Company)’s personal copy. You can see his name in the bottom right hand corner.